By now you may have heard the great news - the Western New York Land Conservancy has purchased the Stella Niagara Preserve in Lewiston! 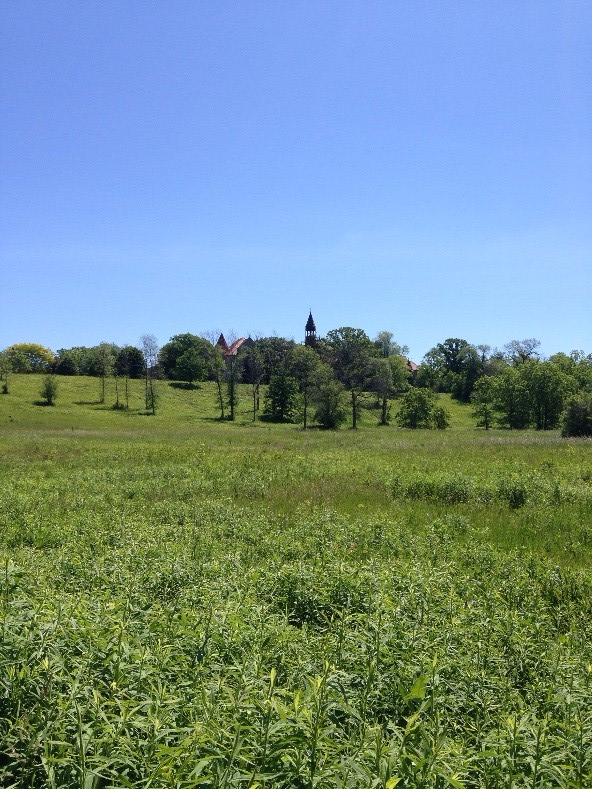 We are planning some exciting things for Stella, including meadow restoration with native plantings, and plan to open the preserve to the public later this summer. Unfortunately, right now Stella has a lot of invasive garlic mustard. We are hoping to pull much of it out before the plants go to seed. We plan to do this on Friday, June 12 at 1pm and would love to have your help! Feel free to bring a friend. 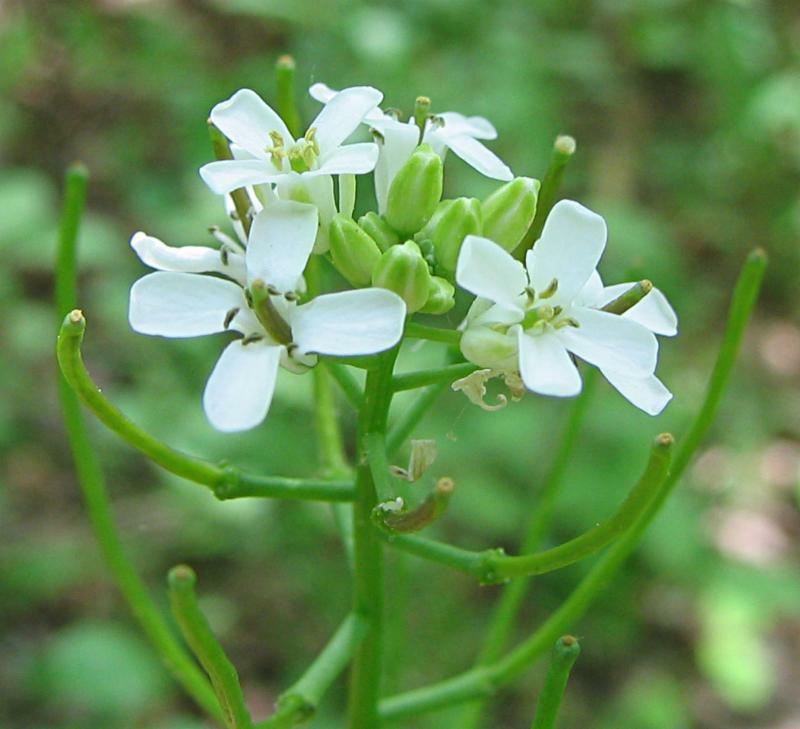 A single garlic mustard plant produces hundreds of seeds, which can remain viable in the soil for five years or more! So, each plant pulled out will make a big difference at Stella for years to come. The Stella Niagara Preserve is located on Lower River Road by the intersection of Pletcher Road in Lewiston. The Lewiston Senior Center has offered to allow visitors to park in their lot off of Pletcher Road by the baseball diamond. If you want to get specific directions from google, click here. To sign up, please contact Community Engagement Director, Rachel Chrostowski atrachelc@wnylc.org or (716) 687-1225.